Harley-Davidson launched more than a century ago with its earliest motorcycle, now simply known as Serial Number One. The decades-old roadster now lives at the Harley-Davidson Museum in The Harley-Davidson Journey, Part 1 exhibit. It’s one of five galleries that delve deep into the backstory of this now iconic international motorcycle brand. Nearby, in The Experience Gallery, you can actually feel what it’s like to ride a Harley—without any of the safety concerns. The gallery showcase rows of motorcycles, securely stationed so that you can climb aboard and go for a faux test-drive. A massive screen in the front of the room displays video of some of the world’s most beautiful roadways, so you actually feel like you’re going on an international journey. 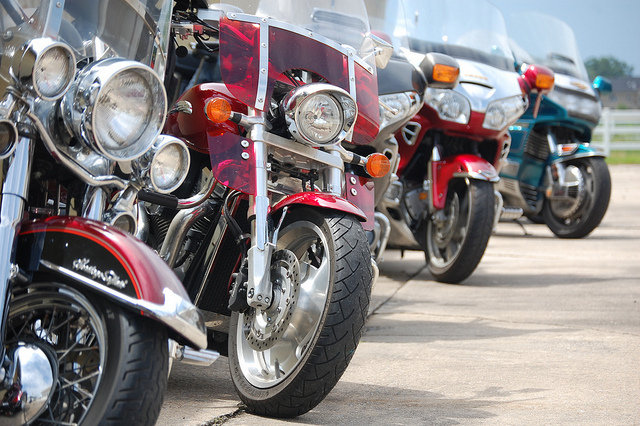 Check out these exhibits and the temporary displays at the Harley-Davidson Museum.